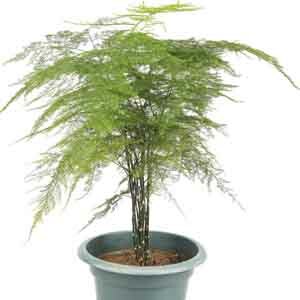 The feathery, rich green foliage provide soft texture and a light, airy appearance. 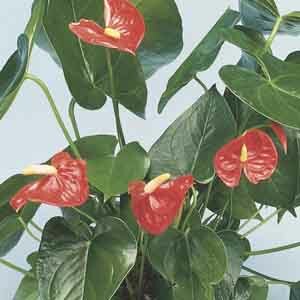 An easy-to-grow plant that tolerates changes in watering frequency and is very low maintenance. Protect from harsh afternoon sun for the best appearance. 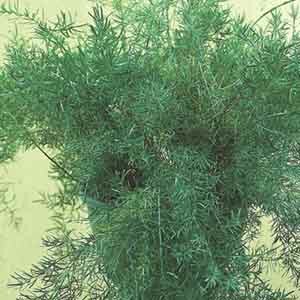 'Kimberley Queen' has rich green fronds with crisply cut edges that arch gracefully from the center of the plant. 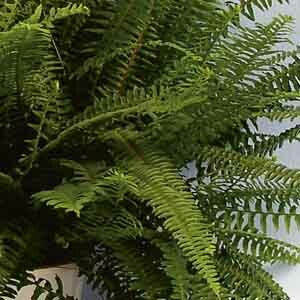 Less fussy than Boston ferns and a beautiful accent indoors or out. 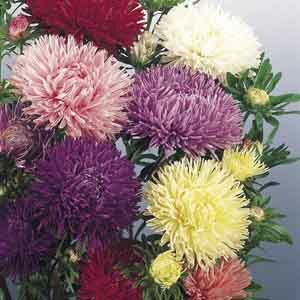 Enjoys humidity year round, but watering should be reduced, when indoors, during winter months. 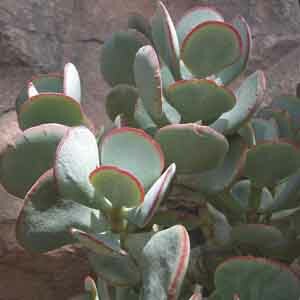 Easy to grow succulent features fleshy leaves on thick branches. In bright light, leaf edges become adorned with red. 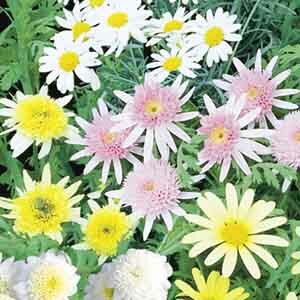 White to pale pink, starry blooms. 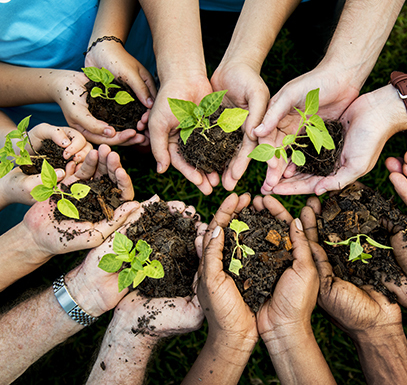 A reliable solution for hot, dry locations where nothing else can grow. 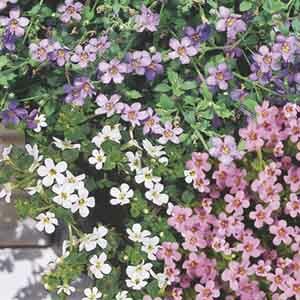 Beautiful as a groundcover or cascading from hanging baskets and containers. 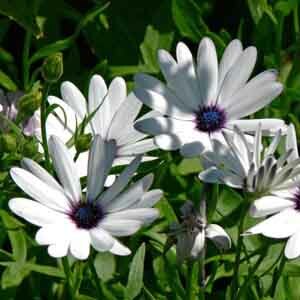 This South African native plant is covered with charming little flowers all summer long. 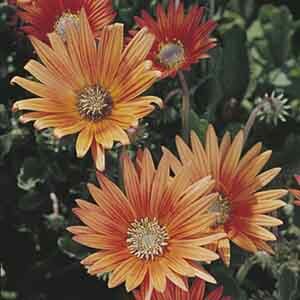 Creates a fantastic contrast when planted next to more boldly-colored flowers.